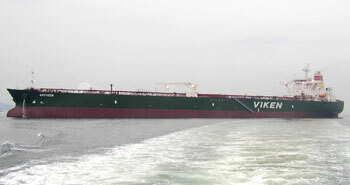 Viken Shipping AS is a privately owned Norwegian limited company with its headquarter located in Bergen, Norway. The company was established in 1993 by Tom C. Steckmest, who together with his immediate family is the majority shareholder. Viken Shipping AS is the ultimate holding company in the Viken Shipping Group. The Group is currently engaged in shipowning, shipmanagement and -agency, and in real estate investments.